NEW LISTING! 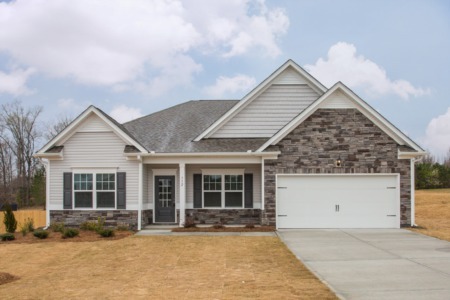 3 Bedroom/2.5 Bath home in Hunter's Mark neighborhood of Garner. Oak cabinets and desk area in Kitchen, hardwoods, and gas log fireplace. Owner's suite with large walk in closet and Garden tub. Bonus. Deck and large fenced in yard. 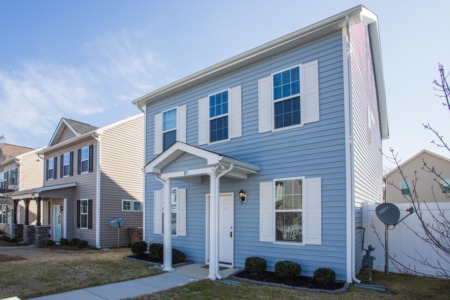 Call me to view this home before it's gone at (919) 578-3128. 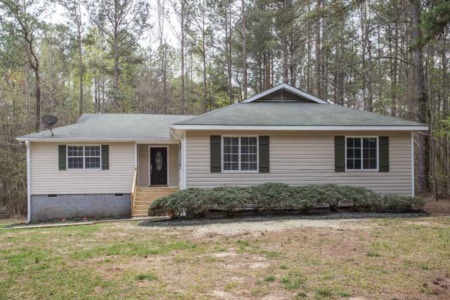 Priced at only $205,000!